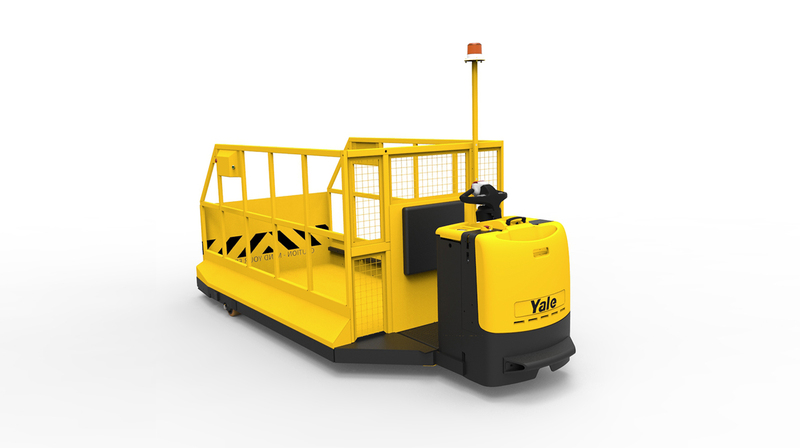 Committed to solving the issues that prevent customers from moving goods in the most efficient and cost-effective manner, Yale Europe Materials Handling employs a two-pronged strategy to meet the specific needs of key segments. Using both new product development and the company’s team of engineers designing solutions for specific applications or industries, Yale aims to provide a full range of differentiated product and service solutions, offering specific industry applications that consistently meet customer needs and lower total cost of ownership. This entry was posted in 3 Wheel Electric Trucks, 4 Wheel Electric Trucks, Batteries and Chargers, Compact Internal Combustion Trucks, Design Process, Electric, Ergonomics, Innovation, Internal Combustion Trucks, Manufacturing, MX, Pallet Stackers, Pallet Trucks, Pedestrian Stacker, Pride, Reach Trucks, Special Products Engineering Department (SPED), Tow Tractors, Very Narrow Aisle Trucks, Yale Vision and tagged Cost-Effective, Engineering, Ergonomics, Industry Insight, Innovation, Partnerships, Product Development, Technology, Yale Europe Materials Handling. Bookmark the permalink.